I don’t think that I “pretty much trashed” the original Lone Peak, but it certainly was not a positive review. I don’t think anybody is going to put any value to my reviews if all I ever write is glowing positive things about every shoe I try. I posted what I liked (great fit, toebox, zero drop), and the things I didn’t (stiff, poor drainage). So, back to the question. If the 1.5 is a minor update, why is it now one of my absolute favorite trail shoes? First, lets talk about what is unchanged. The sole is basically the same as the original. Which I “trashed” for its incredible stiffness in my review. But what I didn’t know when I wrote that review was that I had one of the very first pairs of production Lone Peaks. 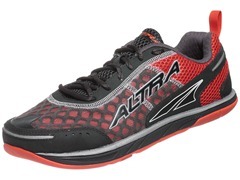 Months after I wrote the review, Brian Beckstead of Altra confided in me that the very early batches had an overly stiff sole which they later modified for more flexibility. Don’t get me wrong, this is not a super flexible sole. But now I find that it moves just fine with my foot and has a much better feel. I have used these shoes in many different conditions, including wet slippery rocks, and have found the traction to be very good. As with the originals, I cut off the “trail rudder” extension on the heel as I have found no benefit from it. It hits my opposing leg when I run, so I’m not a huge fan of this feature. It takes two seconds to just cut it off with a sharp pair of scissors and doesn’t affect how the shoe runs or grips at all. The “minor” update to the upper is not minor in my opinion. It is a complete transformation. The shoe now is supple and super comfortable. As expected, the toe box has a ton of room to splay your toes. The big change is in the new material. It is tighter woven, and much softer material than the original. Everything is just softer and more supple. Putting the two side by side shows quite a few little changes in construction. On the original there are support overlays that are heavily stitched and made of thick material. The 1.5 shows a much more refined approach. They also include a Velcro area to attach your gators, which is awesome. It’s hard to believe that nobody has done this before and it’s a smart addition. With the originals I had a hot spot that rubbed and blistered on the inside where the forward-most overlay is. This was due to a seam that could be felt on the inside of the shoe. There is also a noticeable seam in the toe cap that can be felt and sometimes grabbed by my toenails. The new design uses a completely different type of material (welded overlay) that doesn’t cause me any internal friction. The new toe cap, which also incorporates 4 drainage holes, does not have any seams that can be felt inside the shoe. Speaking of drainage…..this is my only complaint about this shoe. The new drainage holes absolutely work. If you submerge your feet you can actually watch water shoot out of the 4 holes in the front of the shoe when you are back on dry ground. Unfortunately it’s not enough to dry the shoe out. The new softer material seems to hold onto water, producing a wet soggy shoe that doesn’t dry out for quite some time. Perhaps this is a result of the more tightly woven material that composes the upper. That being said, it’s not enough of a negative to keep me out of these shoes. I wore them for MMT, which was extremely rocky. I only got to wear them for 20 miles, as I had pneumonia and had to drop out. I recently wore them for a 10 hour, 30 mile Pemi Loop in the white mountains and had the most comfortable feet I’ve ever had for that run. Weight for my pair of size 10.5 (they fit true to size) is a pretty substantial 11.9oz, but they don’t feel heavy or clunky so I don’t really care. One thing I do need to mention is that around the 50 mile mark I started to see the white toe cap beginning to delaminate. 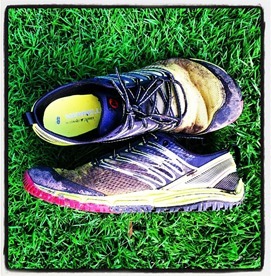 The above picture is how they look now, after 124 miles (and a very tough, 6.5 hour muddy swampy run in the VT mountains this weekend). I can fix this easily with some barge cement, but since it is happening on both shoes it needs to be addressed (let us know if you have experienced this). Even so, these are awesome shoes to use when you want to be protected from the elements. Calling this version a minor update is a disservice. These minor changes are a major improvement to this shoe. Plus, the red color is bitchin’!! 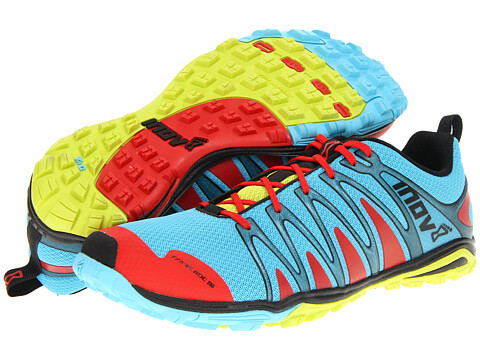 The Altra Lone Peak can be purchased at Running Warehouse and Zappos. 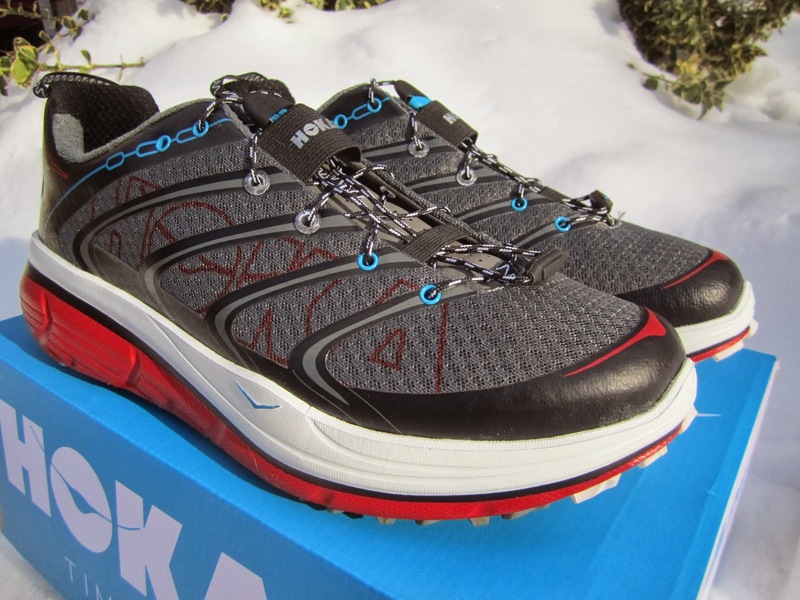 For those outside of the US, the Lone Peak is available at Optimal Run, which is based in the US but ships abroad. How do they compare to the Superiors? I love my Superiors! Did not like the first Lone Peak for same reasons…. Julie, they are a much more robust shoe than the Superior. Less trail feel and more substantial protection. You might want to try them on if you have a local store. I knew from the minute I put my feet in them they were different than the originals. Nice review Nate. I have run a couple of ultras in these shoes and like them a lot. Super comfortable and don’t feel as heavy on the foot as they do in the hand. I do wish they were a little more flexible but that’s the trade off for having ample cushioning I suppose. No issues for me in terms of build quality – over 200kms and they still look like new. I’m glad to hear you haven’t had any quality issues. Is it less breathable than version 1? I have been running in my 1.5s for way longer than I should have and the only thing that finally he given out after 14 months and hundreds upon hundreds of miles is the heel cup has disintegrated into bits of plastic. the sole stll looks newish and the upper has one hole above my big toe, but all my shoes do that. I have some 2.0s on order for a 50k in october. 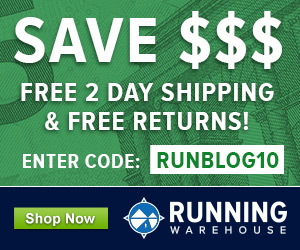 I’ve trashed my Saucony Ride 5’s in the San Juan’s and am looking for a new shoe. 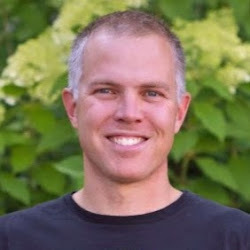 I wear the Altra One’s at work and around town but haven’t run in them, but love how they feel. Wondering whether a Lone Peak 1.5 size 12.5 might work (I wear size 13 One’s and that’s perfect but wouldn’t want to go any smaller) since apparently size 13 is out of stock and discontinued everywhere (I don’t want as burly a shoe as the Lone Peak 2.0). Anyone have experience wearing the One’s and Lone Peaks that could comment on potentially sizing down 1/2 size?